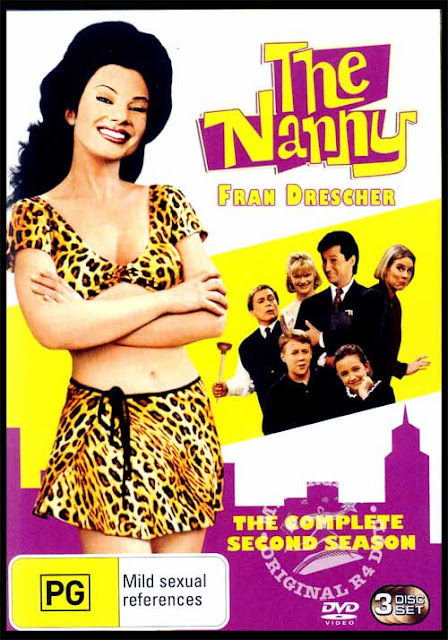 In the blog post: The Leopard Touch I talked about how leopard screamed Fran Drescher from the Nanny to me and I wanted to work with the print to make it comfortable for me to wear. Thats where this look, the smart hipster, came in to being. I think it helps sub-due the leopard print and the pop-of-colour adds to it and in the end, I think its a smart looking outfit! Well, I know that I would wear anyone of these 3 outfits to school on any given day but I also know that not everyone has the energy nor motivation to wear looks 1 and 2 especially when everything feels like its due and crumbling around you. So this look in the blog post: Style inspiration: Deepika Padukone's Cocktail, is what I think would be perfect on any given day or time of a semester of school. 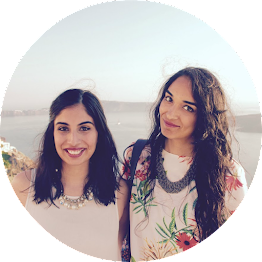 Its both causal and easy to wear and above all its as effortless as it looks! I always shy away from wearing animal prints..but I love ur styling options..esp the preppy day out..its fab! Definitely gorgeous! 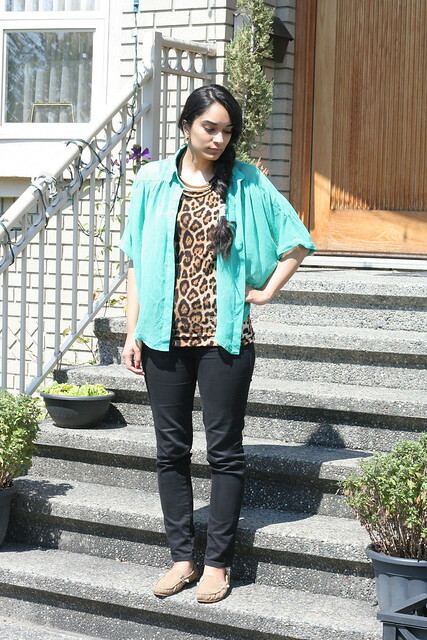 My favourite way to wear leopard is with all black clothing and gold jewelry. I like it more on accessories and shoes, but I'd try a dress or shirt once in a while! All of them look smart!! 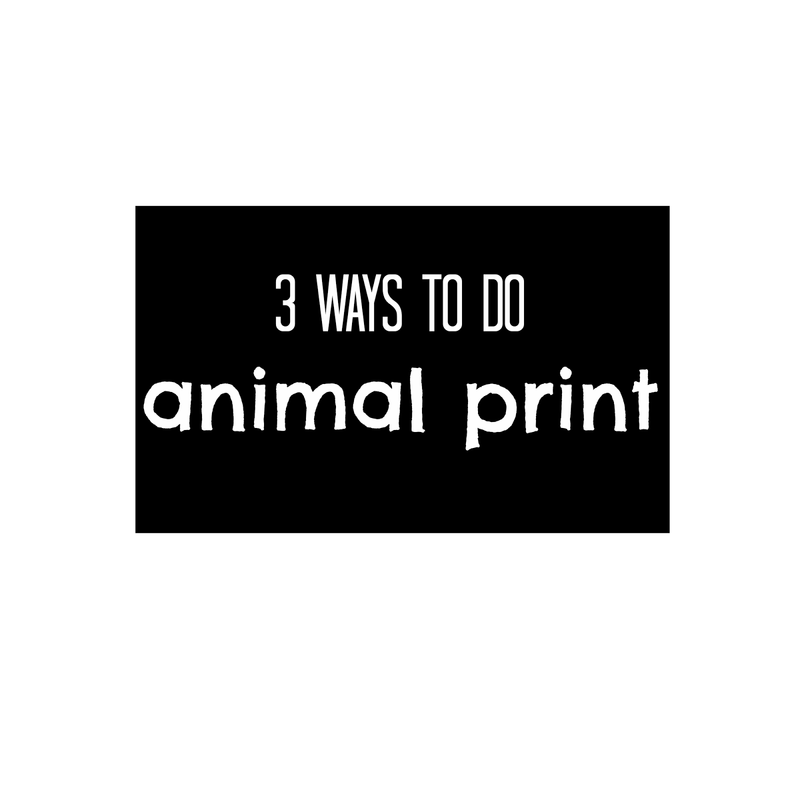 its such a perfect print,and u carry it perfectly in all the three looks ! 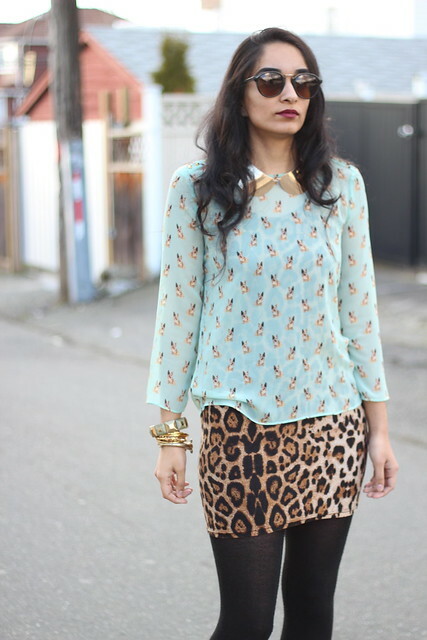 Leopard is such a versatile print! I love the last look! 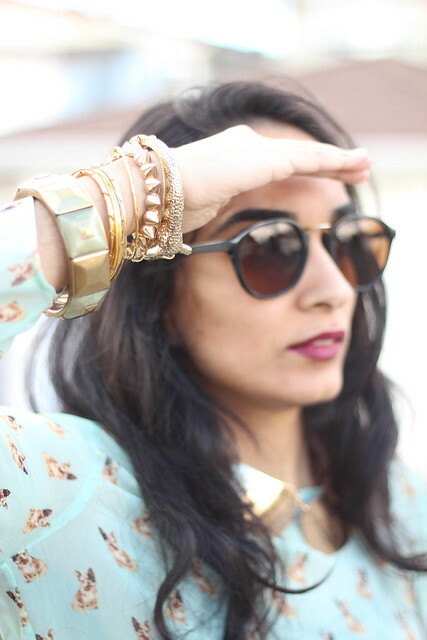 I'm loving leopard and I love all the ways you wore it! Thanks for the ideas. I love leopard, but never know how to dress it other than black pants. Ha! I love leopard print. These suggestions are really great. 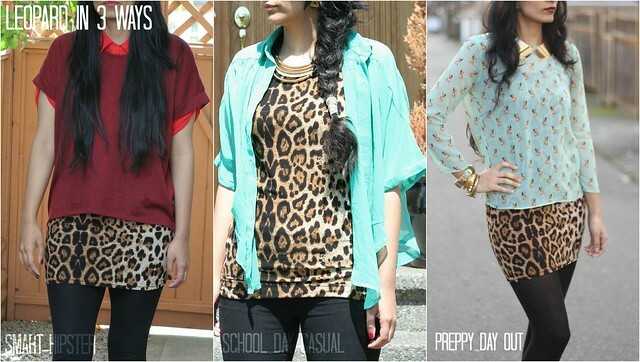 Love this post, my fav is the preppy leopard! I m such a fan of leopard prints, but refrain frm wearing it as much, as i feel it looks a little too much. but the way u have styled it, its looks so much fun n just proper. definitely trying it. Glad to have found ur blog. Following u now.